The children have a happy birthday party every year. Caring parents will arrange a big party for their children. Our Happy Birthday Cap will be their perfect choice. This will add more fun to the party. 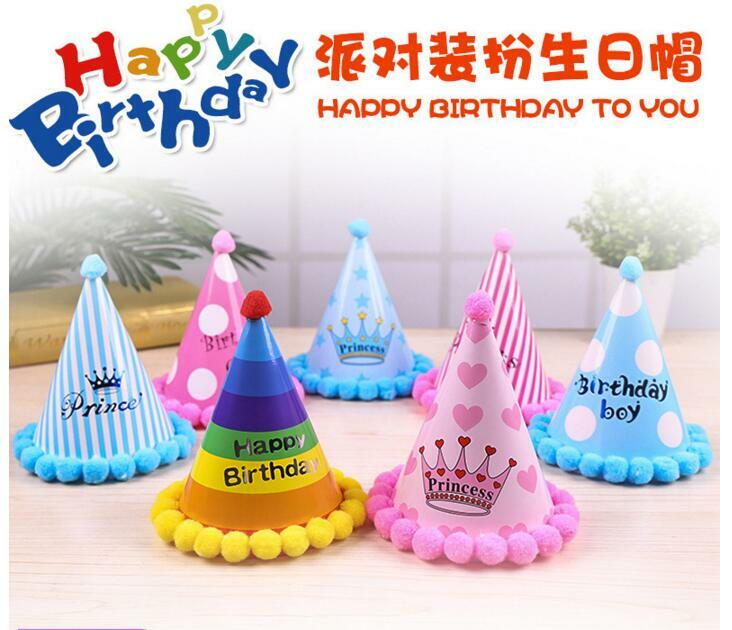 In addition to the happy birthday hat, we have a variety of Birthday Candles for you to choose, such as Spiral Birthday Candles, Color Flame Candles,Magic Birthday Candles , Musical Birthday Candles , Letter Birthday Candles, and so on. 1.Factory directly design and produce. 2.High quality with eco-friendly material. 3.OEM & ODM was accepted. 4.We have our own design, customized order was accepted. 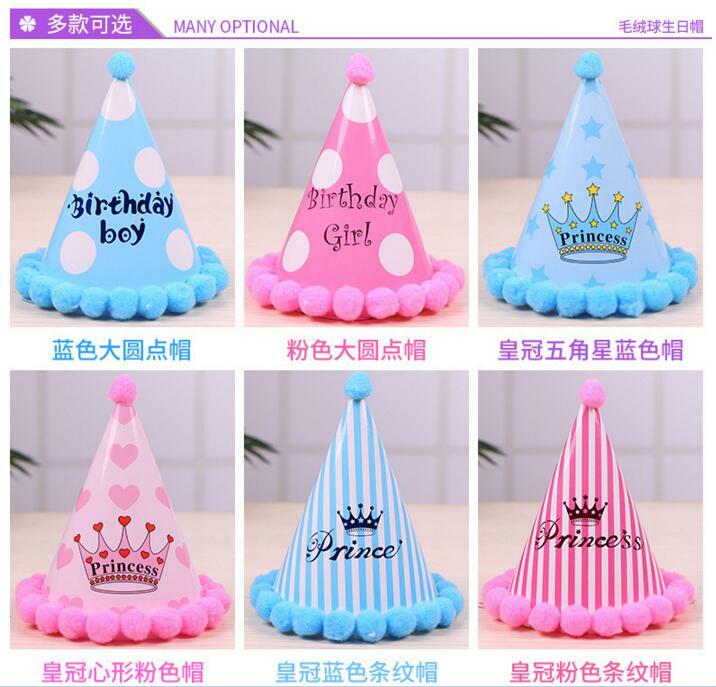 Looking for ideal Kids Birthday Hat Manufacturer & supplier ? We have a wide selection at great prices to help you get creative. All the Happy Birthday Cap are quality guaranteed. 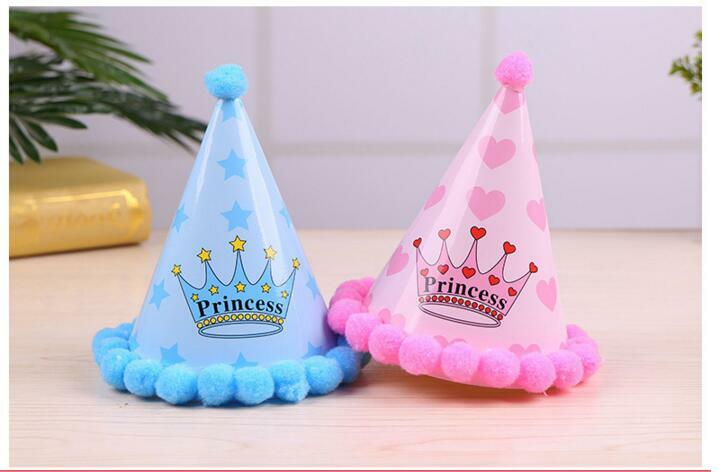 We are China Origin Factory of Paper Cap For Kids. If you have any question, please feel free to contact us.